Trk signaling is of widespread importance during development as it regulates the differentiation, survival and migration of multiple cell types. Similar fanctions for Trks can be found in a wide variety of cancers. 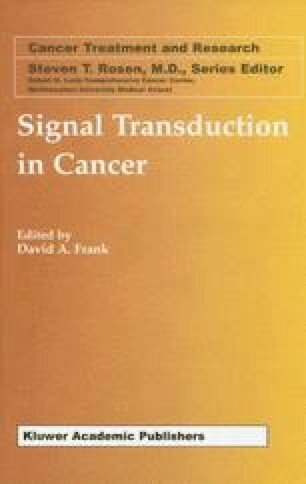 These activities not only determine the biology of these cancers but also offer a potentially unique target for the control of cancer cell growth and motility through the inhibition of the Trk kinase.